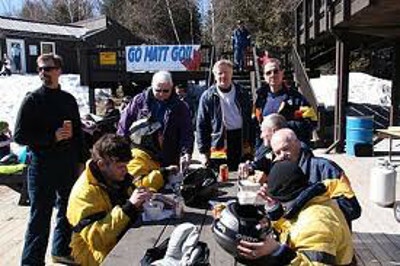 Through the efforts of the ski school directors, The Ski Hawks have had the privilege of being invited as guests to several private and semi-private clubs in Ontario. These clubs have added great dimensions to the ski program by providing an exciting variety of ski slopes and excellent facilities for our use. 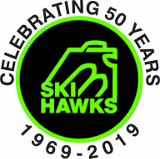 The Ski Hawks would like to use this opportunity to thank these clubs for their support!